Do you have a simply installed do it yourself hidden home security camera? The VMEL is one of the best new spy hidden cameras available in Australia and around the world. Be the master of your own domain and take back your life. Do not let criminals and vandalism ruin your life. You can take back the power with spy cameras. 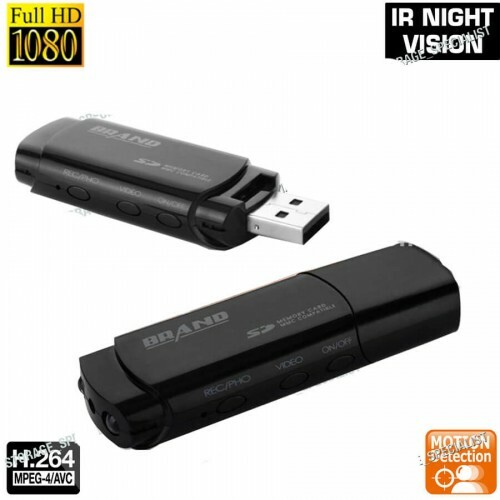 1080P brilliant quality Full HD footage for concrete evidence of what you capture on film. It captures in 1920x 1080p footage. 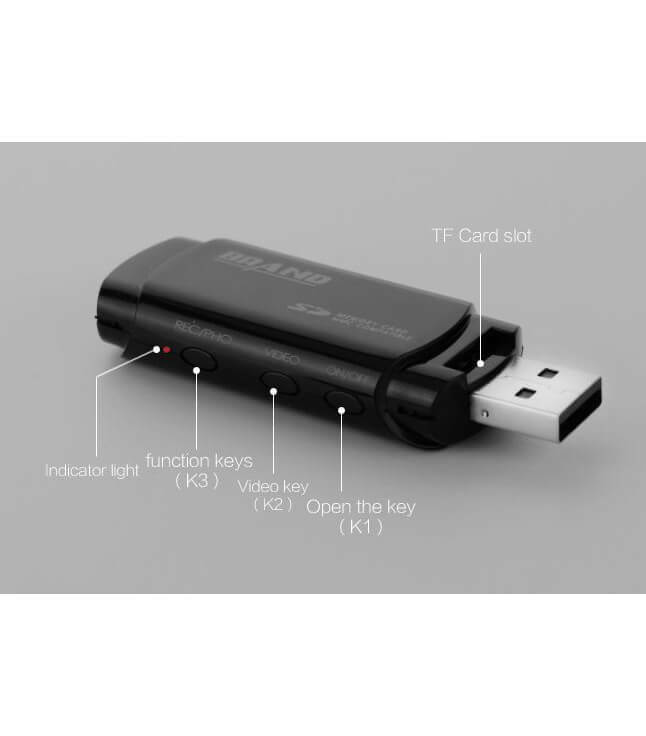 There is also many other incredible features of this discreet and useful spy recording device. It includes a capture images mode for still footage when you cannot watch an entire video or need to use in a file for evidence. Regardless of lighting conditions, it supports high quality night vision detection. The batteries for the device are rechargeable and can be used again and again. If set for motion detecting, you can catch footage up to 4 meters away if there is enough light. If taking photographs, it can capture clear images up to 6 meters away. 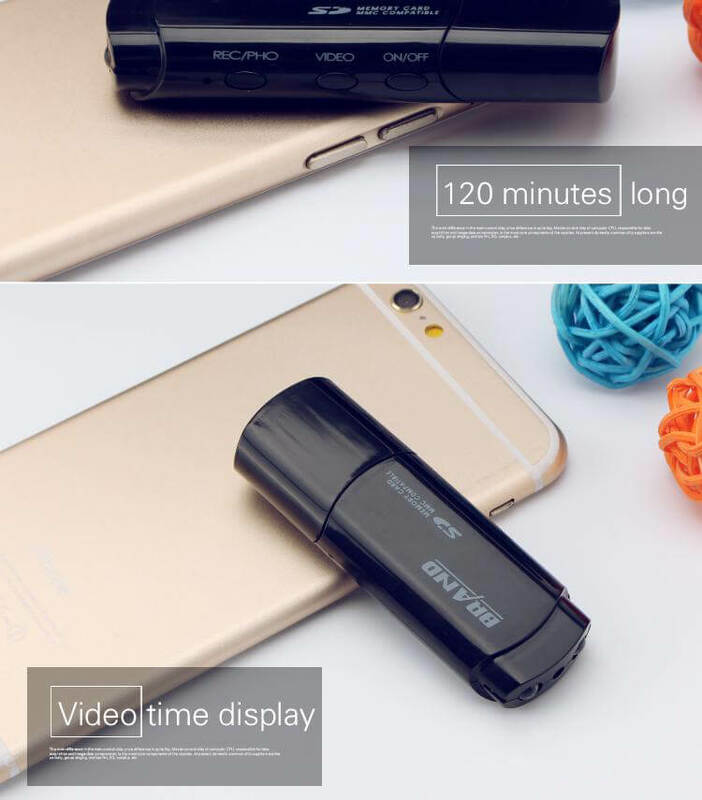 The battery included with the device is 300Ma which is a little over an hour and a half to two hours of recording time. Are you tired of having to wonder who is creeping around in your house ? it is a very uncom..